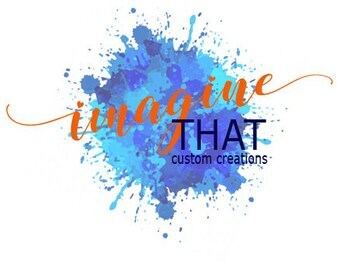 You imagine it, we create it. 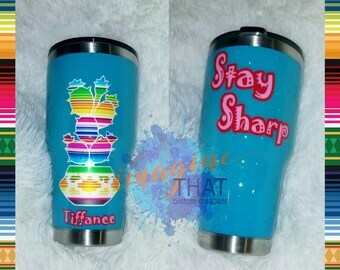 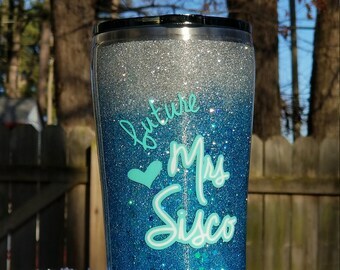 Custom tumbler cups. 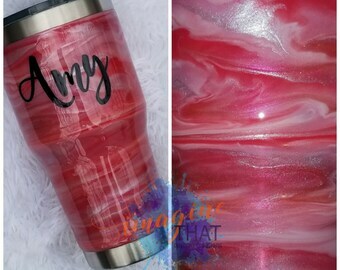 Christ following, homeschooling, horse-loving, creative wife and mom.